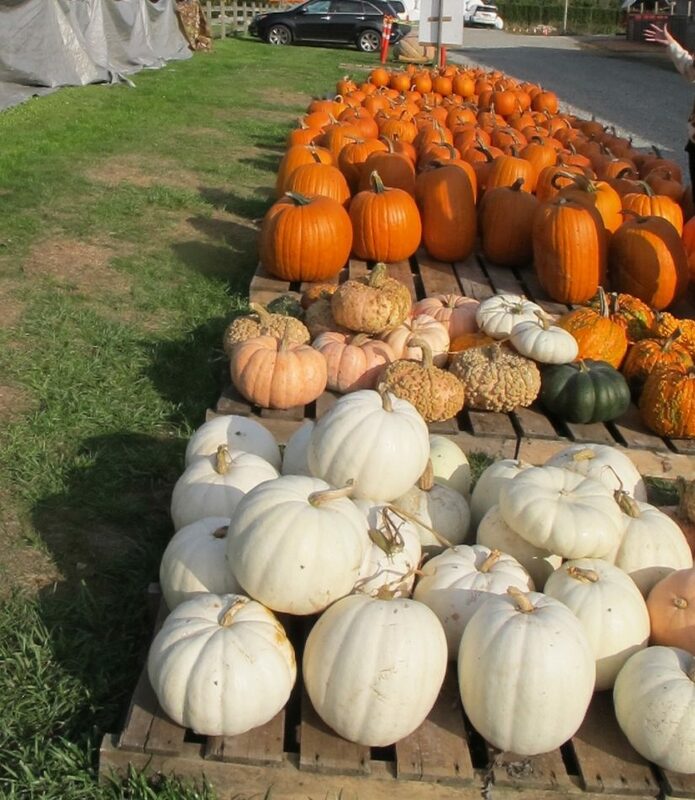 Rondriso Farms boast some of the biggest and best quality pumpkins in the area. You have the option of harvesting your own pumpkin from the field or picking one from their batch of ready-to-go pumpkins. You can take a hay-bale ride out to the fields before visiting with their cows and chickens. Make sure to peruse their general store stocked full of farm fresh treats and veggies, too. Rondriso Farms is open on weekdays from 3pm until 6pm and on weekends from 10am until 6pm.